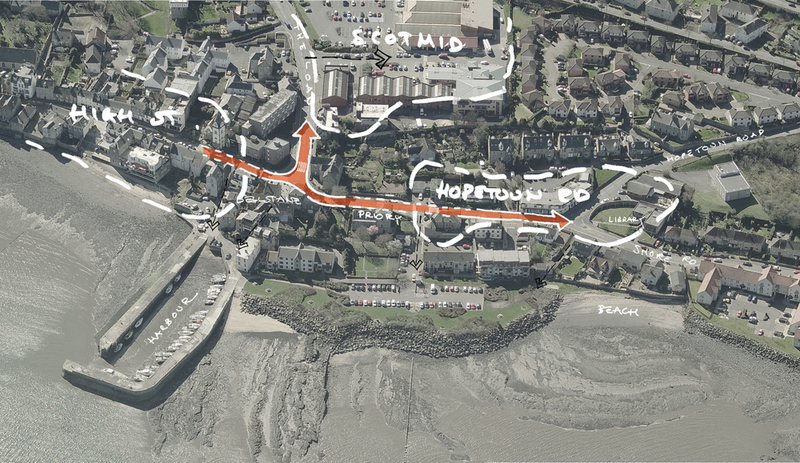 Queensferry’s public spaces are suffering through wear and tear, and decades of under investment. 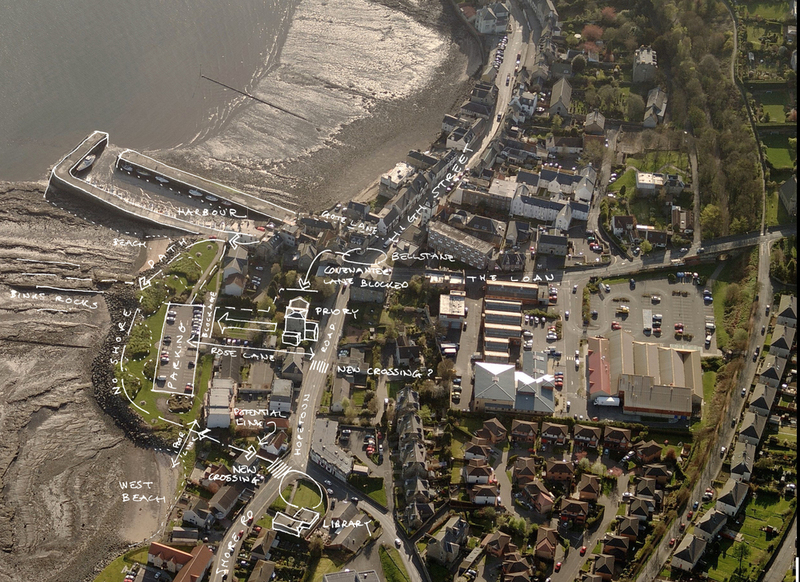 Perennial development pressures have led local business and community groups to call for a pro-active approach to planning for the future of Queensferry. 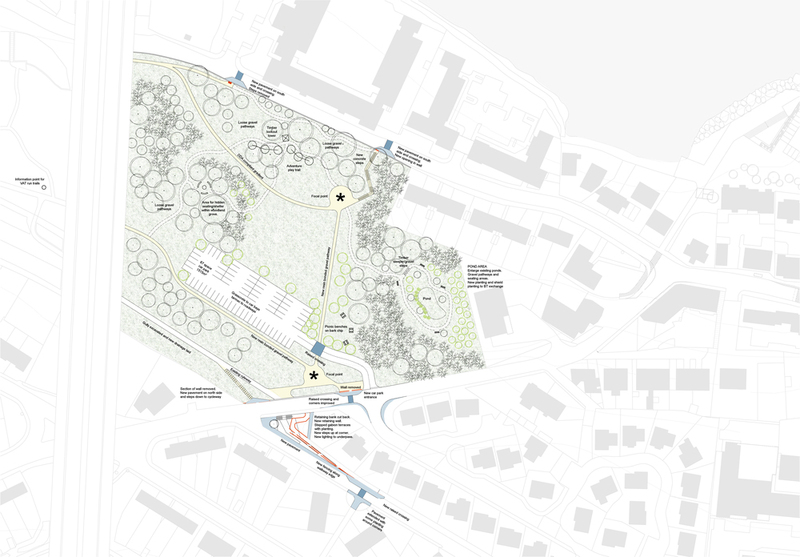 In March 2014, WT Architecture were appointed by Queensferry Ambition (the local Business Improvement District) to help facilitate a public consultation process gather a broad base of views from those living, working and visiting the town in order to identify priorities for improvements and develop design solutions for potential projects. 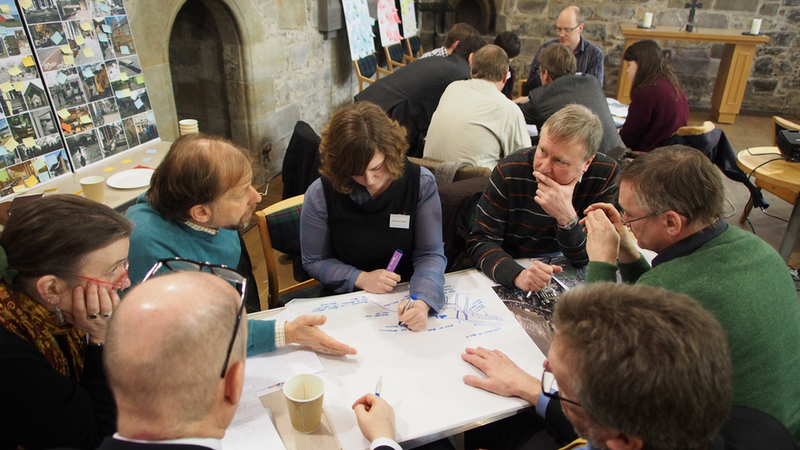 An initial round of public design workshops were held at Queensferry Parish Church, Queensferry Primary School and Queensferry Churches Care in the Community. 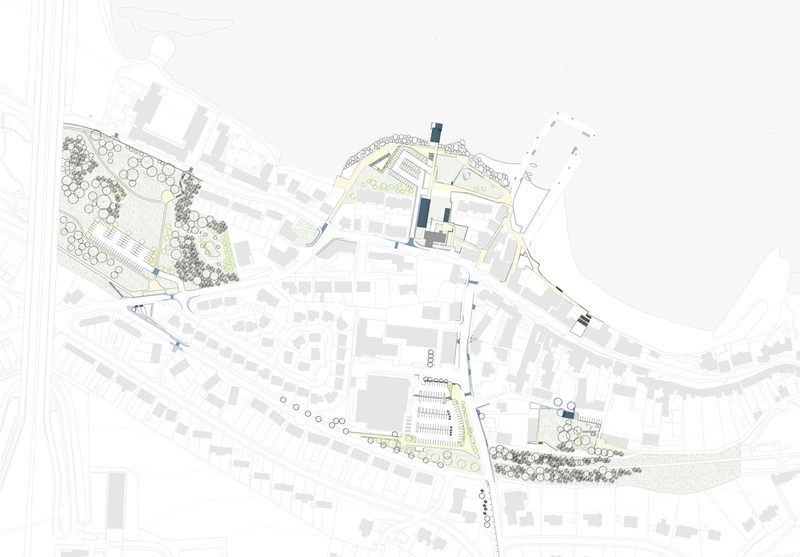 Design proposals were developed further in a workshop with key stakeholders including Councillors, Planners, Community Councillors, Historic Scotland, Visit Scotland and other key community representatives. 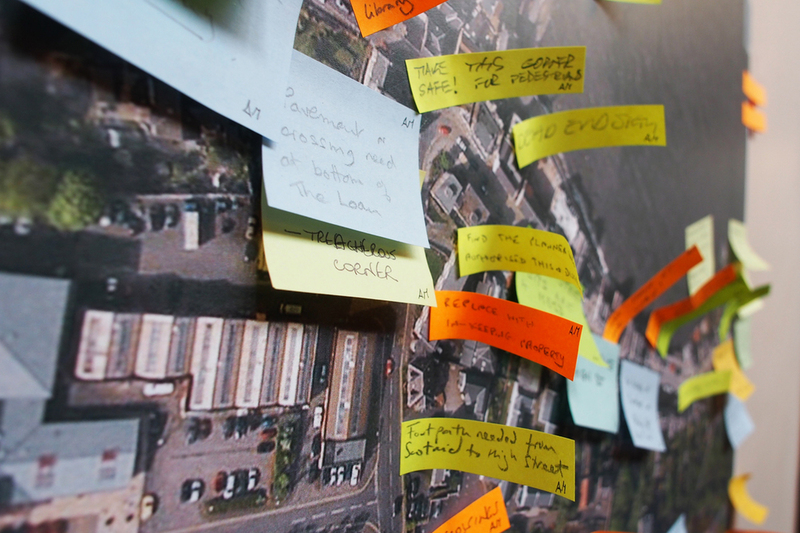 Supported by surveys carried out by Indigo Project Solutions, the views of over 660 people were incorporated into feedback reports on the process and its outcomes. 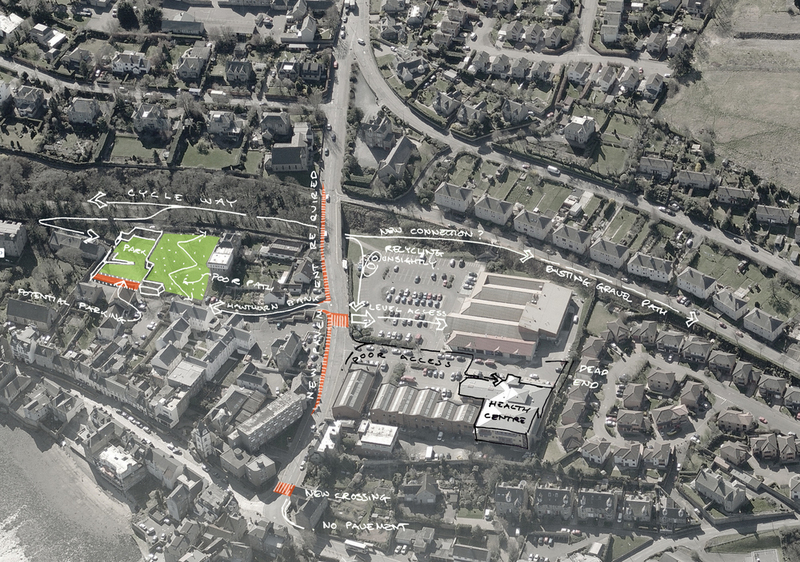 A full exhibition of the proposals is currently on display at the Queensferry Ambition offices on the High Street. To download copies of the reports, click on the links below.